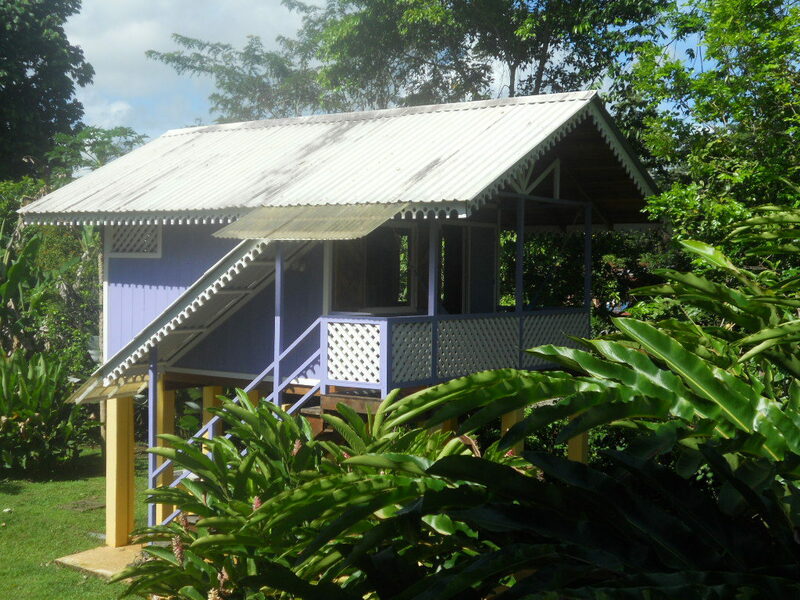 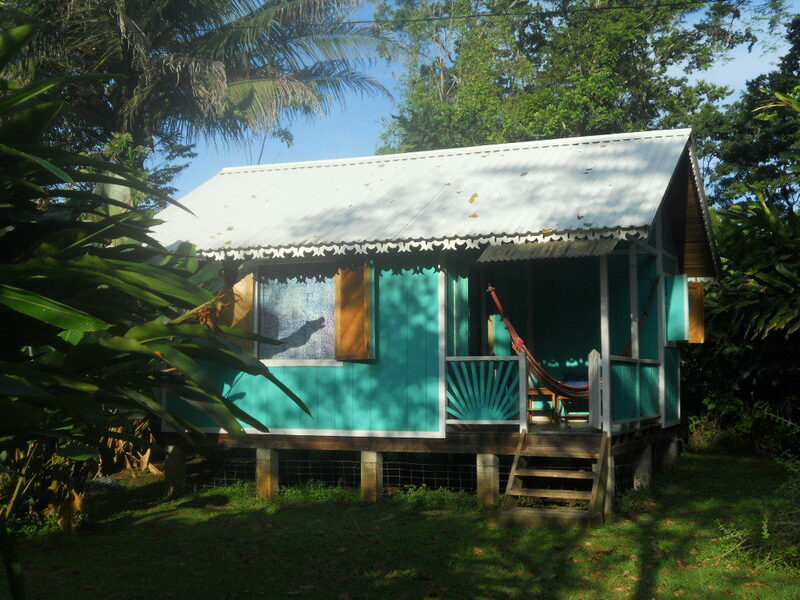 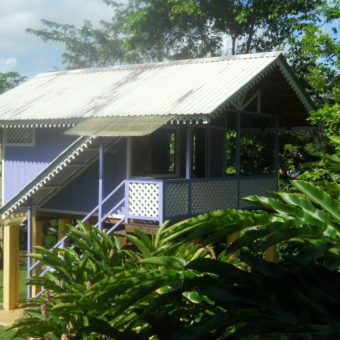 3 private, equipped, eco-friendly Caribbean style cottages on quiet beach for personal solo retreats, couples or two close friends. 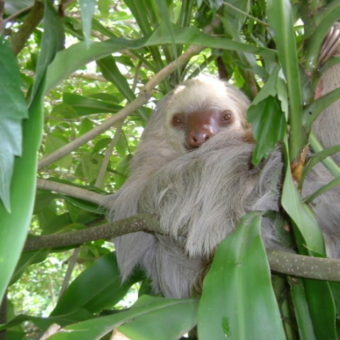 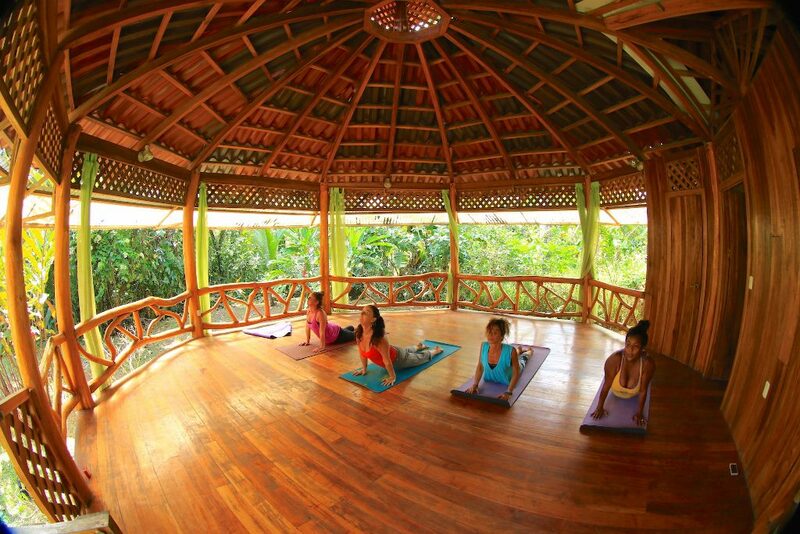 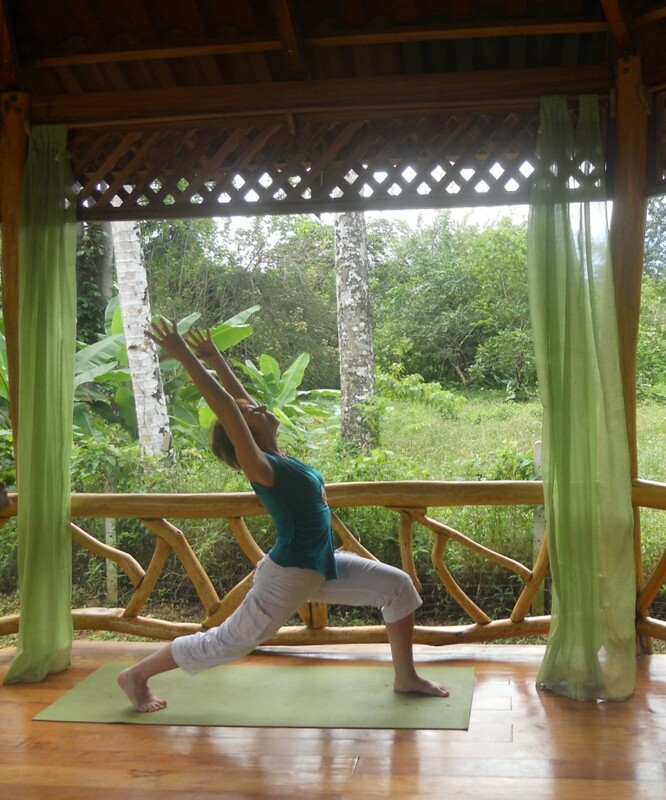 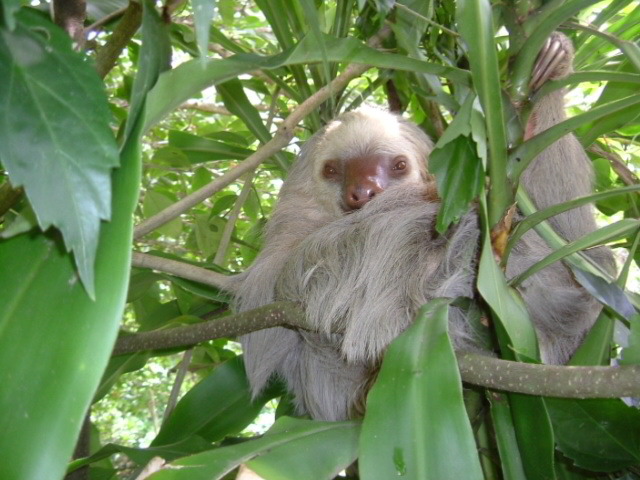 Daily Yoga, and holistic therapies upon appointment optional. 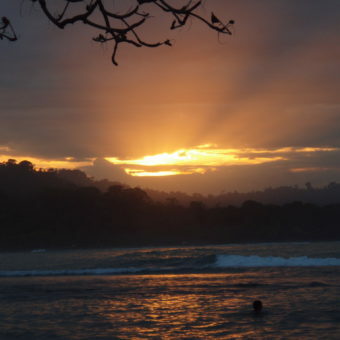 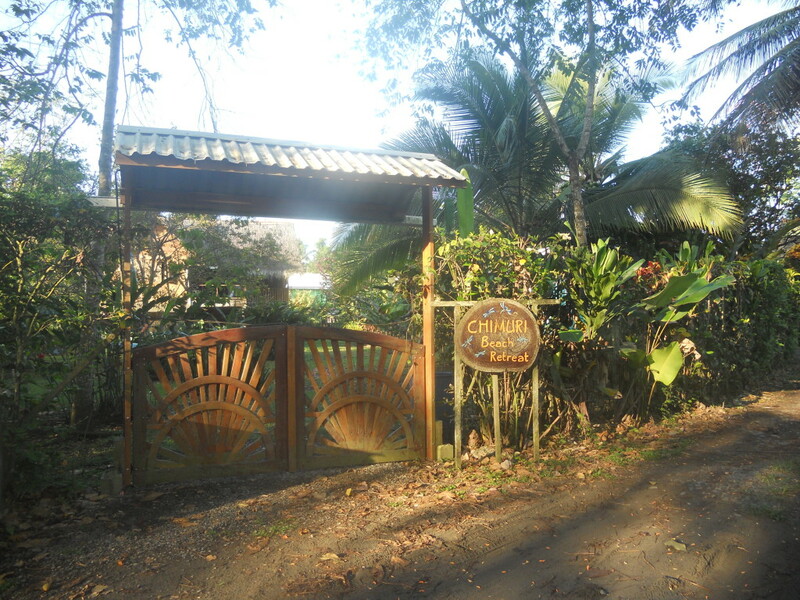 Chimuri Beach Retreat is a place for personal retreat time, solo, as a couple, or with a good friend, be it just for relaxing, recharging and clearing your mind, or recovering from illness or stressful experiences, centering, Self-discovery and spiritual awakening. 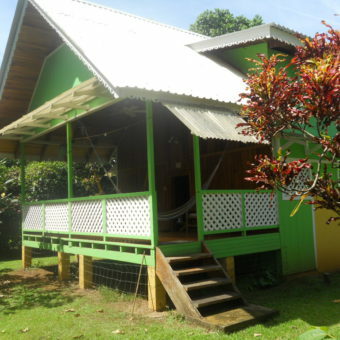 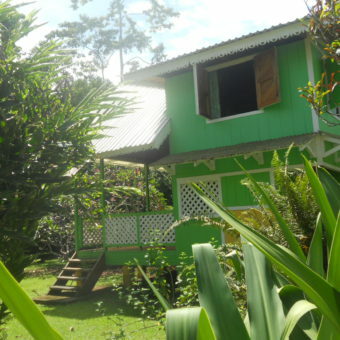 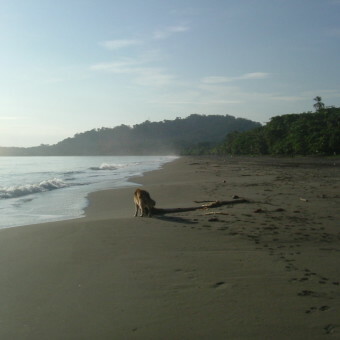 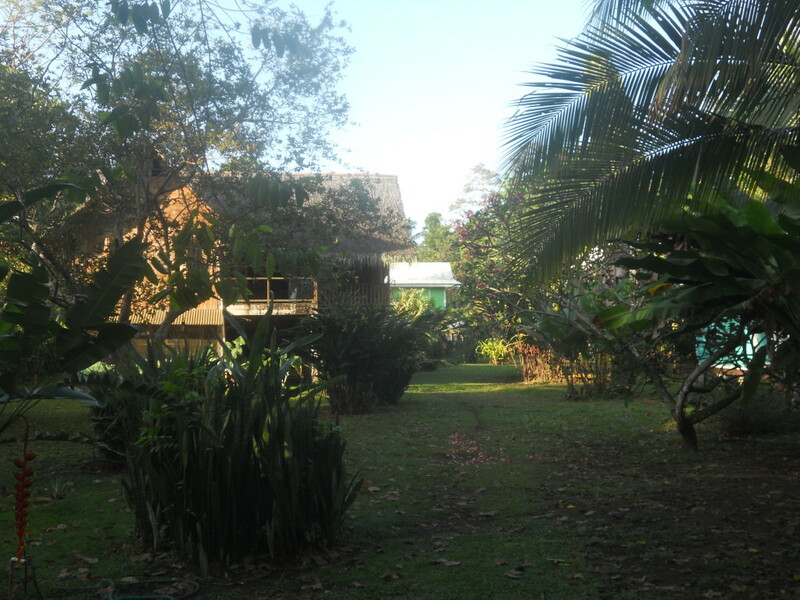 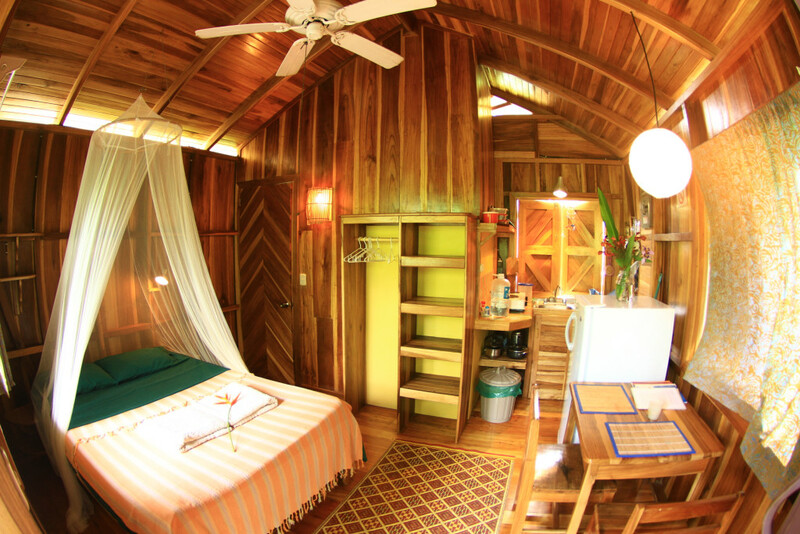 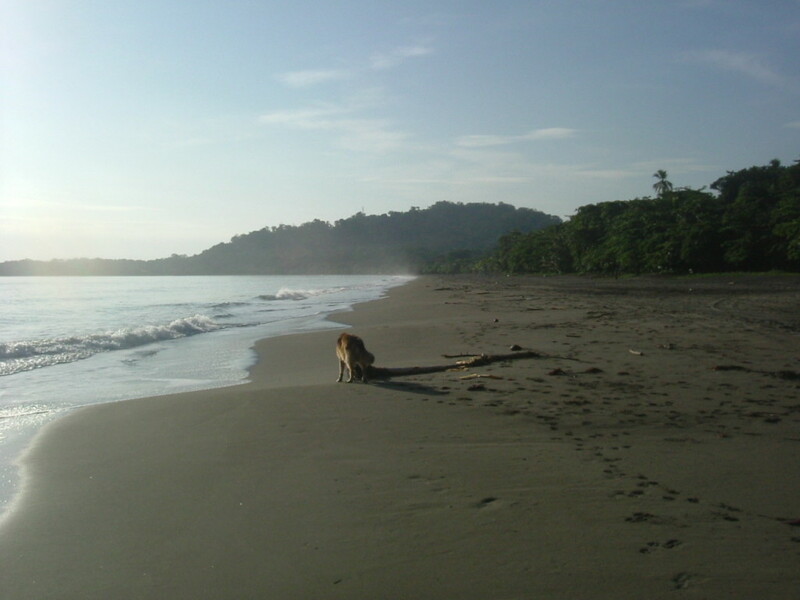 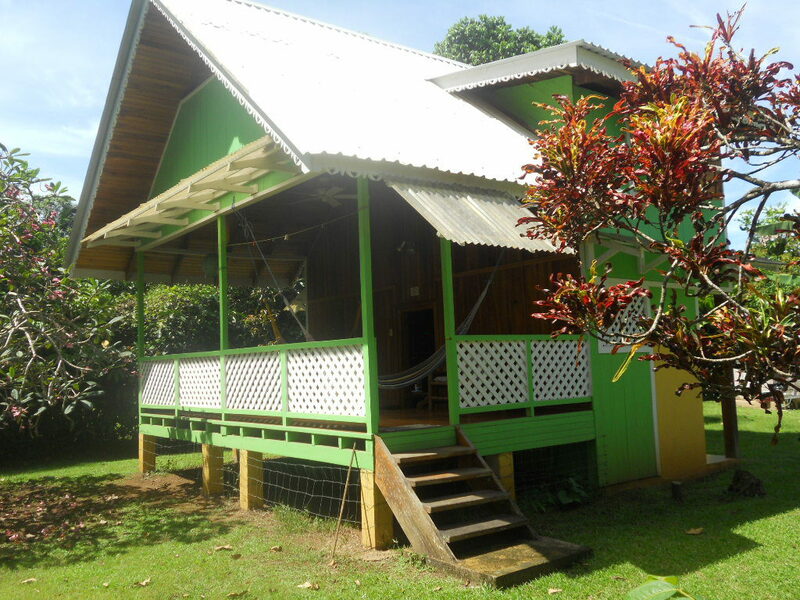 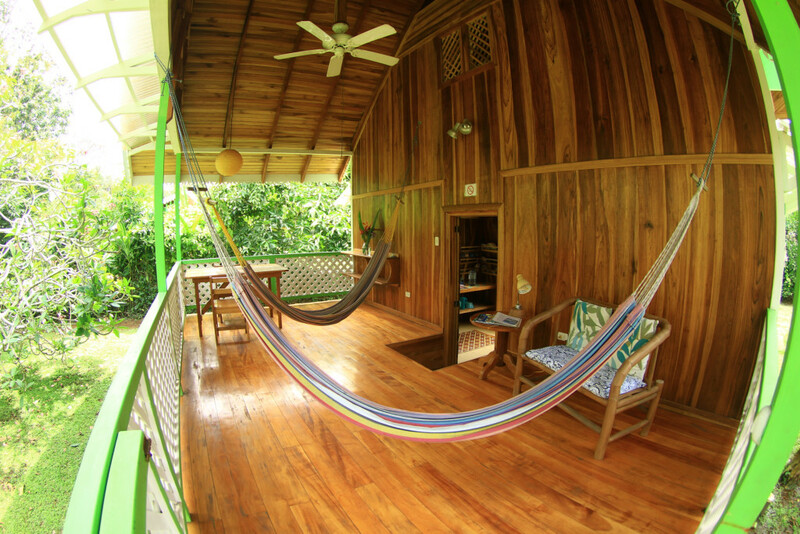 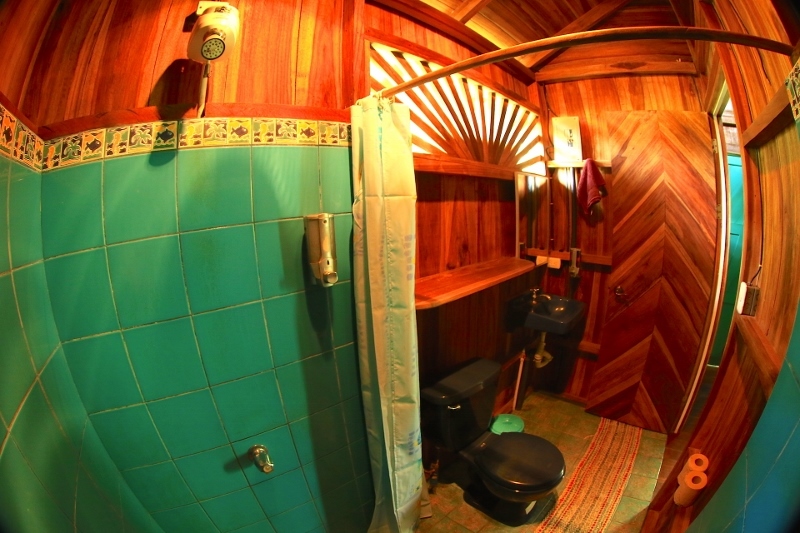 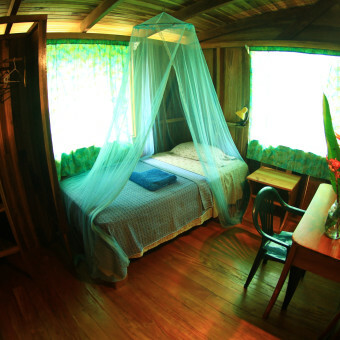 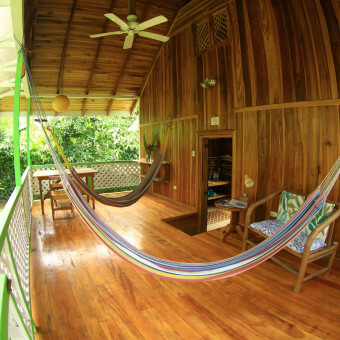 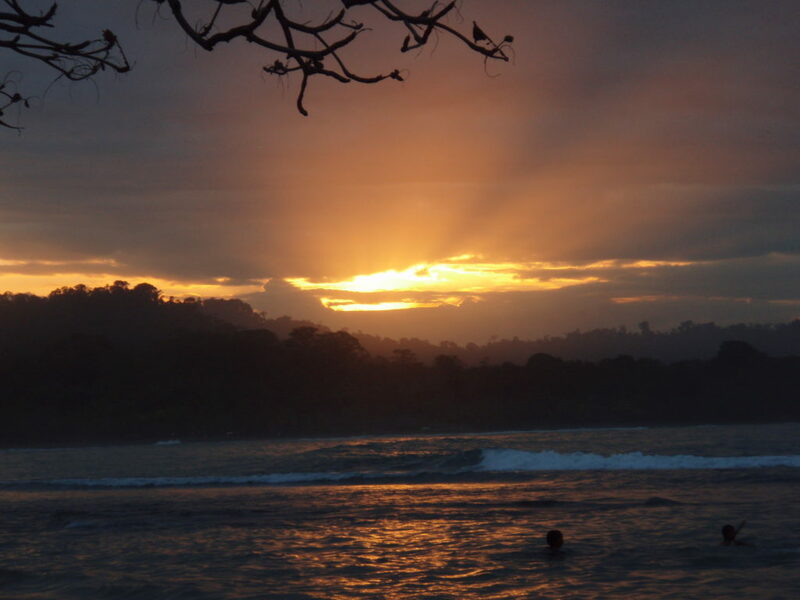 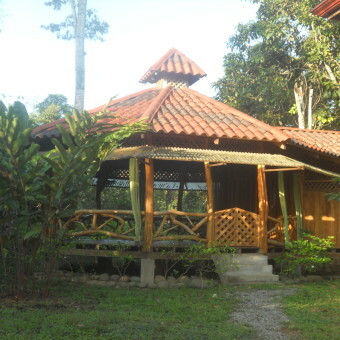 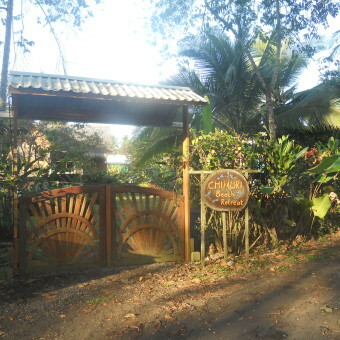 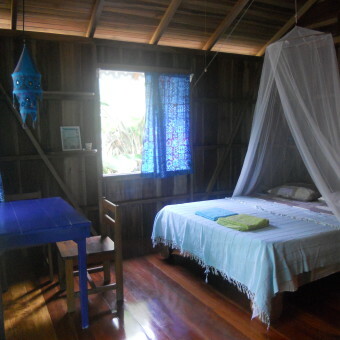 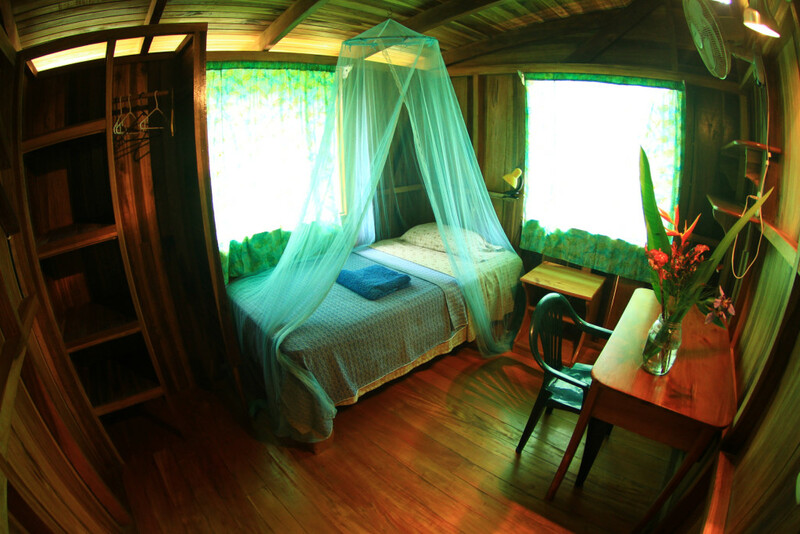 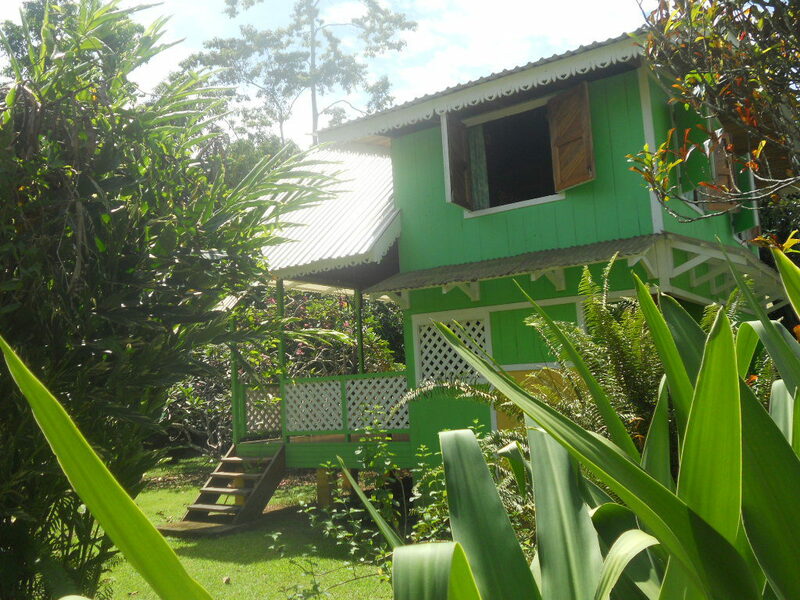 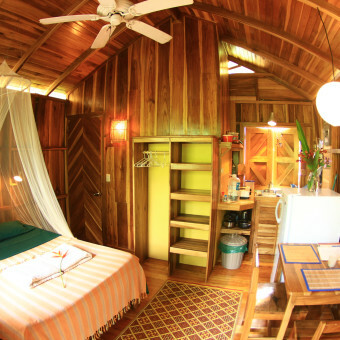 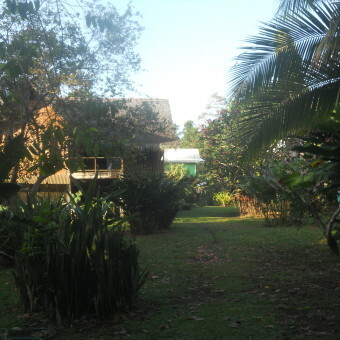 There are just 3 little Caribbean style cottages, each for 1 or 2 persons, situated in a large tropical flower garden with enough space in between each one for optimum privacy, in front of a quiet sandy beach in a tranquil neighborhood about a mile from the center of Puerto Viejo de Talamanca with its restaurants, shops and an abundance of cultural and natural history activities. 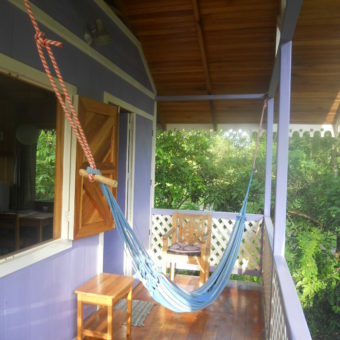 Each cottage features either a queen size bed, a full bed or two twin beds, dining area, an equipped kitchenette allowing to prepare your own meals at your own gusto and time, bathroom with hot-water shower, quiet ceiling fans, and a porch with hammocks as an extra airy living area. 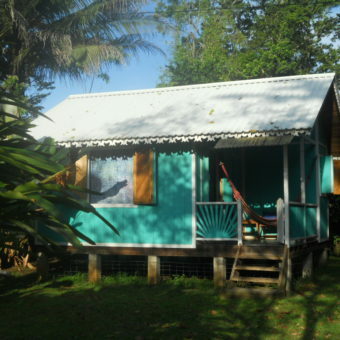 These little beach houses are beautifully hand crafted with local tropical hard wood and painted in lively Caribbean colors. 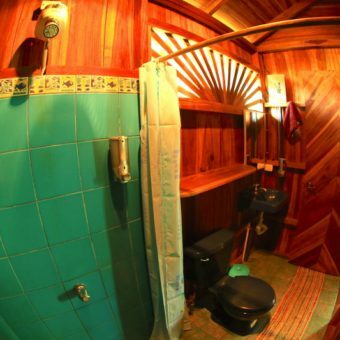 Environmentally friendly practices like saving energy, using ecological cleaning products, bio-degradable soaps, recycling, are important to us. 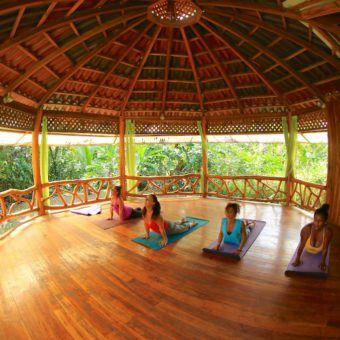 Our support services are yoga classes with a Monday through Friday schedule; therapeutic massage, craneo-sacral therapy, acupuncture, aromatherapy, Thai –Yoga massage, energy healing sessions, and nature walks, by appointment. 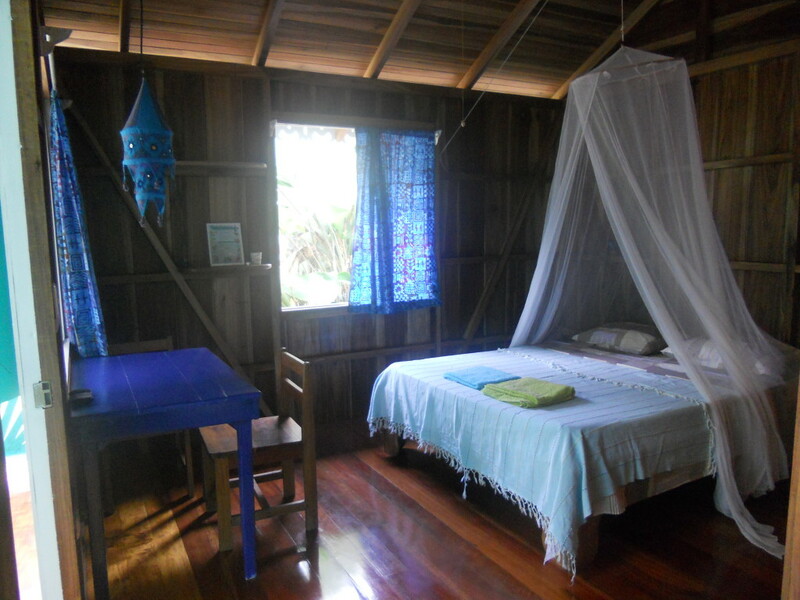 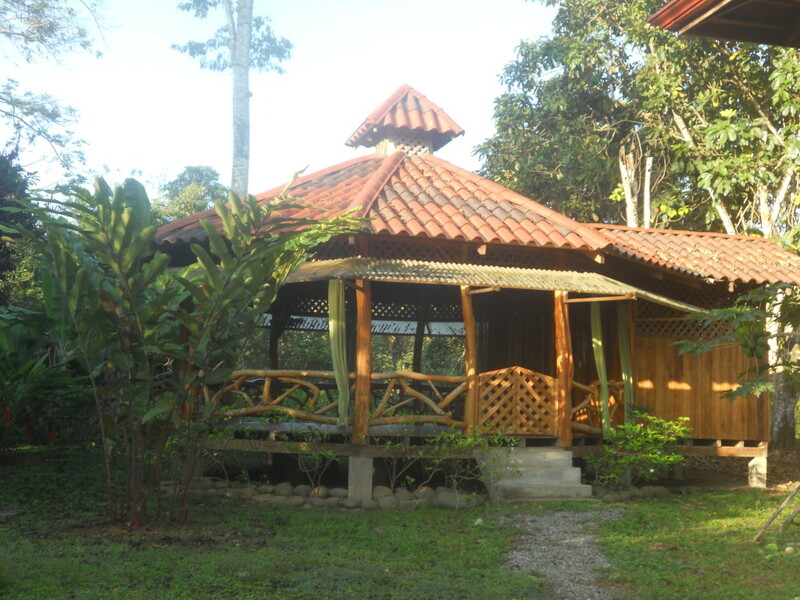 It is of our particular concern to make an individual retreat time affordable in simplicity and beauty. 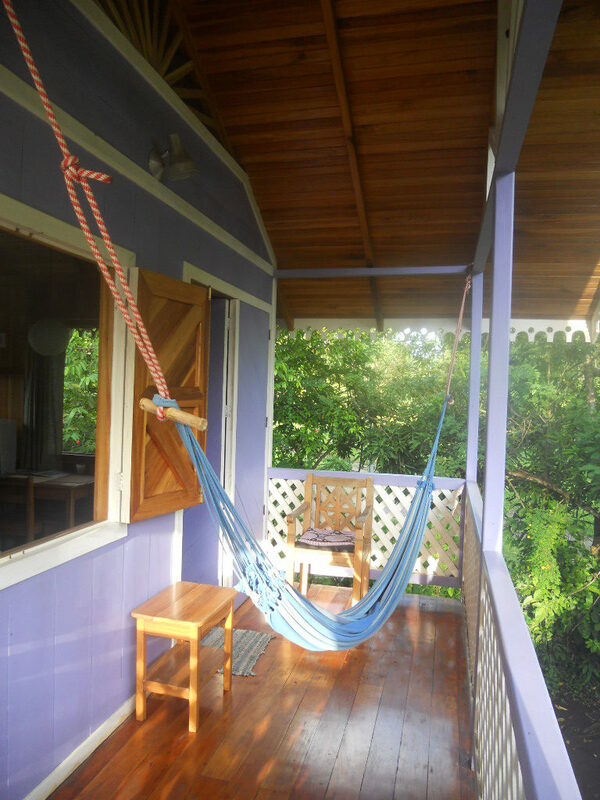 Extended monthly sabbatical stays welcome.